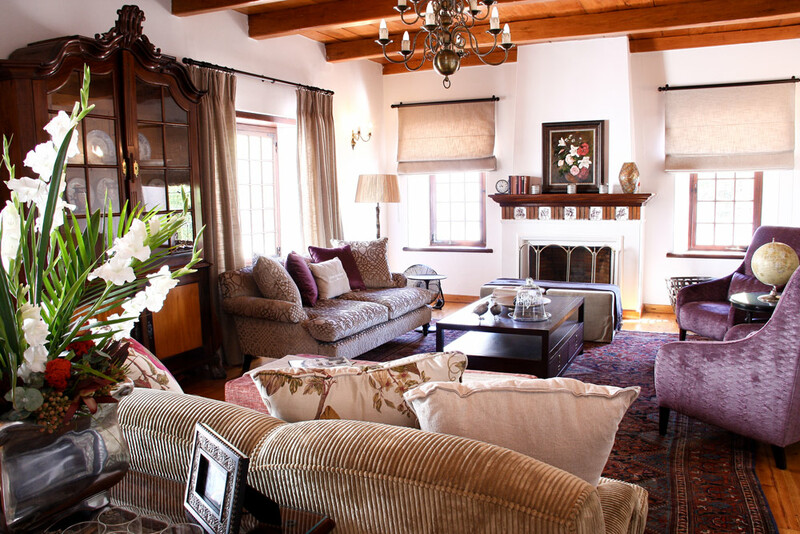 Dating back to 1764 with its ornate gables and thatched roof the Manor House is a fine example of the splendour of Cape Dutch architectural style. The interior features an elegant selection of furniture in the Cape, Art Nouveau, Art Deco and retro style with modern finishes and comforts. 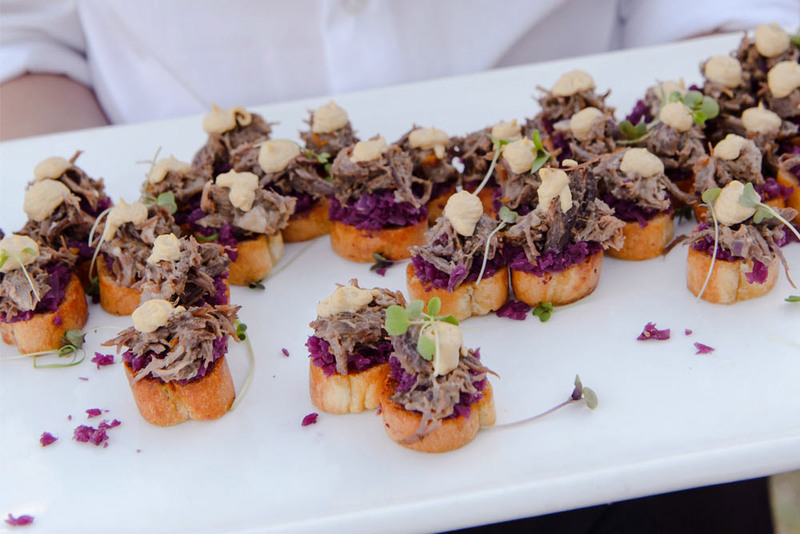 The Manor House is available to book in its entirety either as accommodation whilst travelling through the Winelands or when you host your private function with us. Note the Manor House cannot be booked out per room. Continental breakfast is included. Our Manor House dating back to 1764 is the ideal location for a meeting or conference for up to 20 people. Fully equipped with the latest technology, we offer a half-day or full-day package, inclusive of catering, to suit your needs. Our library with its cozy fireplace in winter and comfortable seating is a great option for break-away sessions or smaller group meetings. 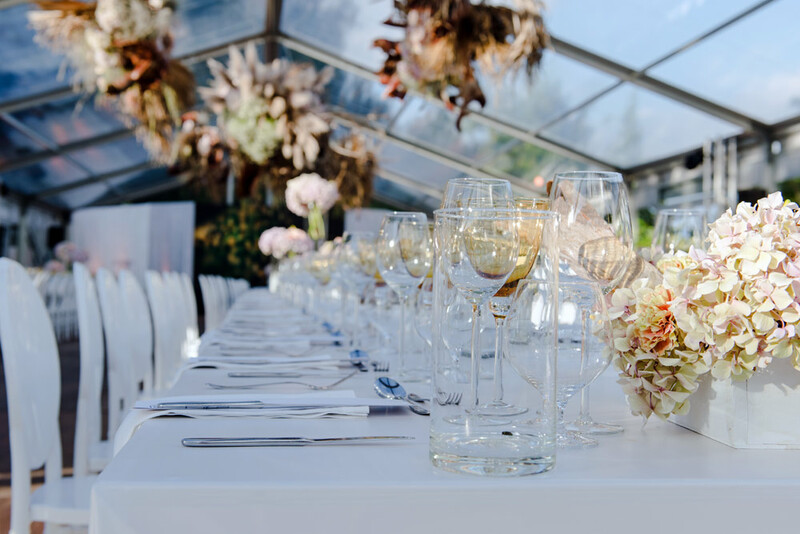 Ensure your memorable day is set in style with manicured gardens and a beautiful landscape for small or large yet equally exquisite weddings. Select from either the Manor House, the Wedding Circle, lawns or all of the available space by discussing your magical day with our team.